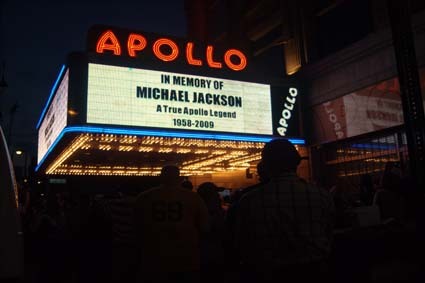 With chart topping success, Michael Jackson made his presence felt on a worldwide stage. As news of his sudden passing spread, fans around the nation gathered to mourn the loss of a legend. Take a look.